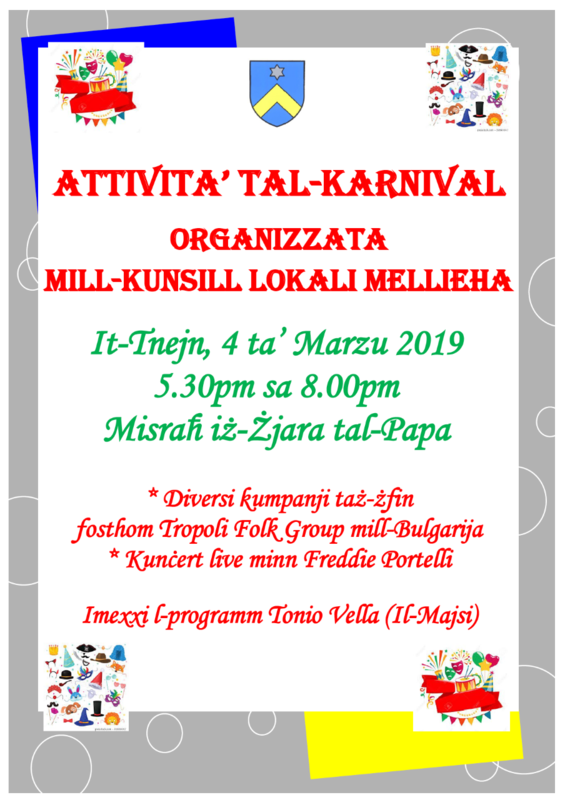 With reference to an article entitled ‘Melliħin se jitilfu mal-€10,000 f’kumpens minħabba deċiżjoni tas-Sindku Laburista’ that appeared on the newspaper ‘In-Nazzjon’, on Net News and on netnews.com.mt portal on Friday 1st April 2016, the Council wishes to show its discontent with what it considers to be poor and malicious reporting aimed at the Mayor of Mellieħa, Mr John Buttigieg. The article and news clip are full of mistakes and inaccuracies and are solely aimed to give the wrong impression that the sum to be paid in compensation was in one way or another influenced by the Mayor. This is not factual since rules and regulations to determine the amount to be paid in compensation are stipulated in the relevant laws and are calculated by means of an appropriate mathematical formula which is not subject to discussions or negotiations. The Council also wishes to point out that the Mayor of Mellieħa is not a member of the MEPA board and as such cannot influence the amount of compensation which is to be paid. 1. The Mayor attended the meeting during which the MEPA board had to discuss this item. This meeting was open to the general public. 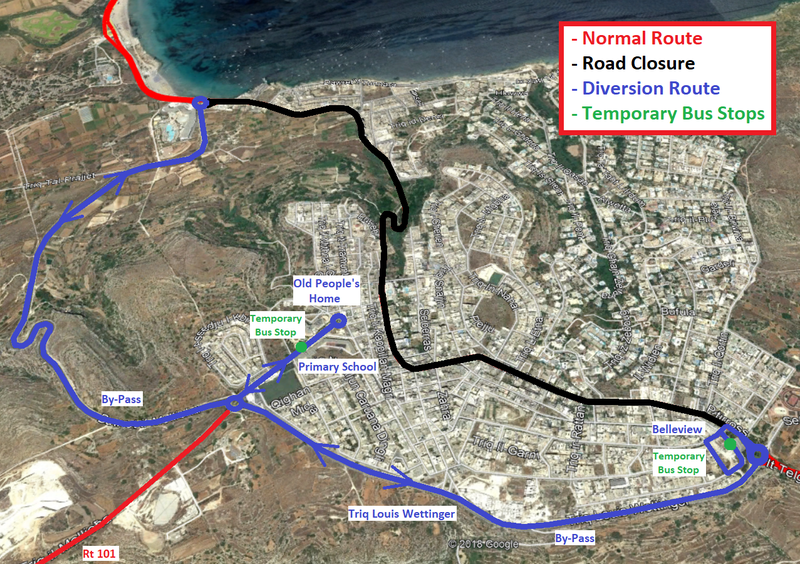 The Mellieħa Local Council had already made its points clear through previous correspondence sent to the board. Among the points mentioned by the Council in its correspondence was the fact that the applicant had to pay a compensation but no amounts were ever mentioned since this was still to be determined. 2. In its recommendation the Planning Directorate recommended the MEPA Board that the application in question is approved and a compensation of € 13,000 was to be paid by the applicant. This point is very important; the compensation was not stipulated by the MEPA Board and the compensation was never set at € 25,000. 3. A member of the board recommended that the compensation was to amount to € 25,000. Such request did not have the backing of the board and in fact another member of the same board requested an explanation on how the sum of € 13,000 was calculated. It was explained that a mathematical formula exists in the Maltese laws and the members of the board appeared to accept the explanation offered. 4. The Mayor was asked to intervene and explained how the applicant should pay a compensation which was just and noted that the applicant had in the past offered his contribution towards the locality especially in the organisation of various cultural activities which are organised by the Mellieħa Local Council and by the local NGO’s. He reiterated that he had no right to decide on the amount of compensation to be paid and the final decision had to be taken by the board. 5. The MEPA Board continued with its discussion and decided that the compensation should amount to € 15,000 and not € 13,000 as indicated by the Directorate. The chronological order of events clearly demonstrate that in no way did the Mellieħa community lose any money from compensation due regarding this issue but rather it shows the inaccurate and malicious reporting since the compensation was increased by € 2,000 to € 15,000. The members of the board could have chosen to impose a different amount of compensation from the amount indicated by the Directorate or as from the amount indicated by the member of the board. While discussing MEPA funds it is good to note various projects enacted in Mellieħa during the last three years by the Mellieħa Local Council with funds obtained from MEPA. 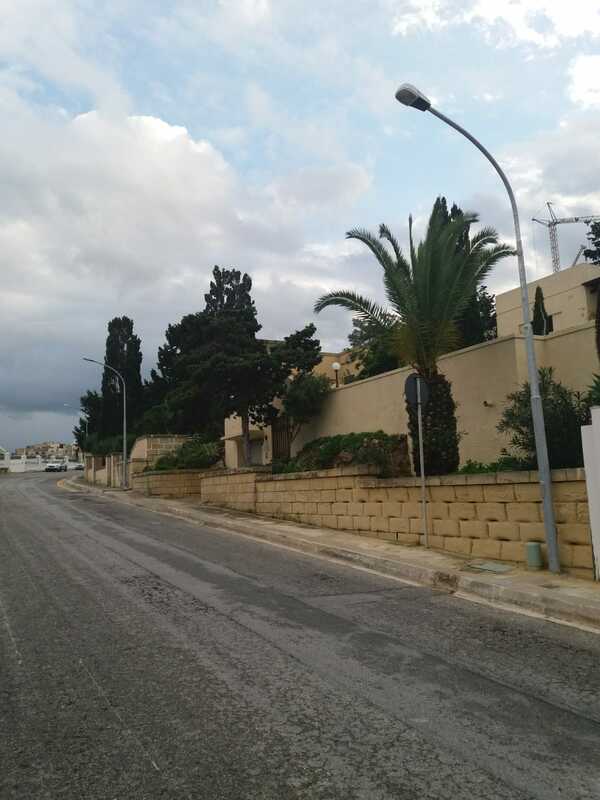 During the last three years the Local Council restored the historical site of ‘L-Għajn tal-Mellieħa’ with funds obtained from the EIPP fund and the installation of about 100 new lamp posts erected at the Santa Maria Estate area. This area now enjoys adequate lighting for the benefit of the families that live there. These projects amount to € 230,000 where, with careful planning and wise decisions, the Council successfully implemented two large projects without putting undue pressure on the Local Council ordinary funds. These projects are proof that nullify the adequateness of the reports stating that the Mellieħa Local Council lost any funds for the detriment of the residents of Mellieħa and Manikata. As clearly indicated, these reports are full of inaccuracies and the Council expects that the respective editors amend the relative articles to show the facts as really happened. It is a real pity that these reports targeted the work of the Mellieħa local Council and it would be outrageous if partisan politics are allowed to divide the Mellieħa Local Council whose reputation goes beyond its boundaries across the whole nation.